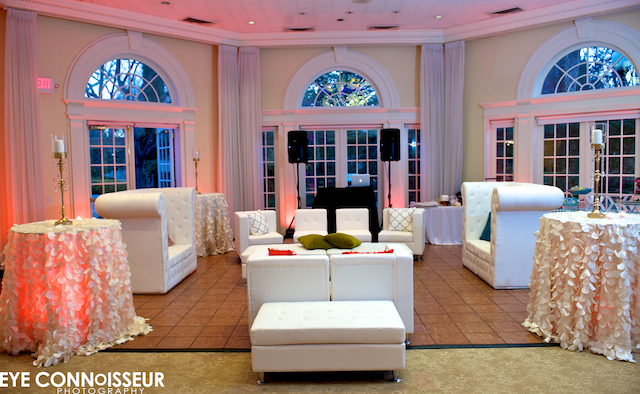 Lounge furniture is one of the latest trends in Wedding Receptions and Events, and we are pleased to inform you Mimi & Co. has added a variety of items that will make great additions to any event. 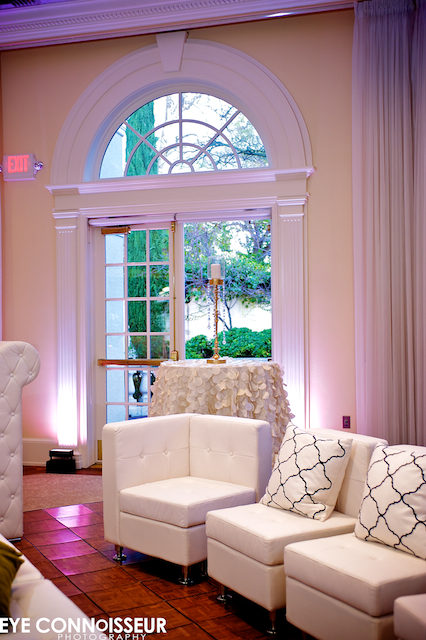 Create a space for your guests to hang out in style during cocktail hour or following dinner! Whether you are looking to design a large vignette or small, our versatile line of sofas and furniture pieces can be designed either way. 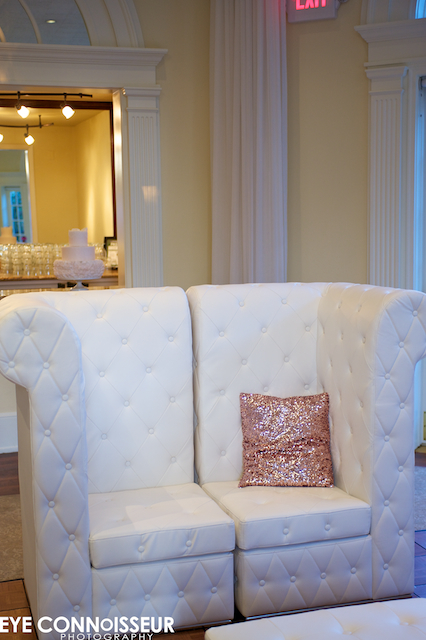 One of our staple pieces is our high back love seat which can be separated into two stand alone pieces. With a variety of options and combinations, we can customize a look that is fitting for your space. 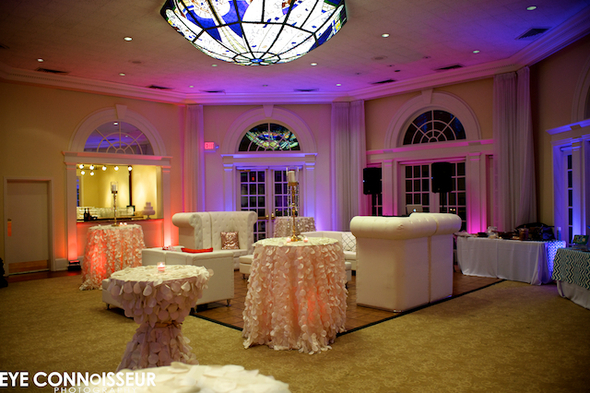 Contact your venue coordinator or wedding planner/vendor to rent.